Great opportunity to bring your creativity and finishes to this generously sized home in sought after neighborhood of Lakeview Vista! 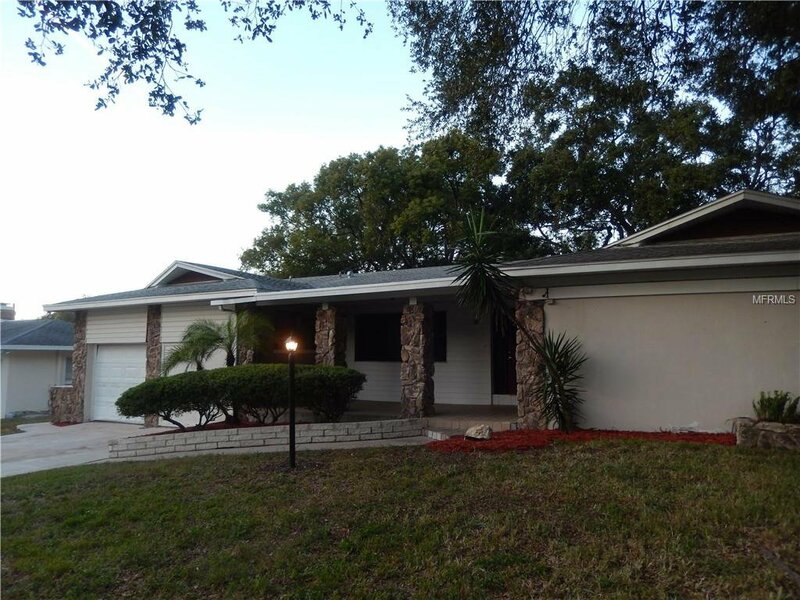 Home is located on a nice sized corner lot with mature landscaping providing plenty of shade for those hot Florida summer days. Featuring large living room with woodburning fireplace, separate formal dining room, family room, large kitchen with eat in area, and indoor laundry room. The 4th bedroom and third bath is situated opposite of all other rooms and major living areas and accessed through a separate hallway and has access to the garage and exterior side door - perfect for mother in law suite or a room-mate. Great Clearwater location close to good schools with easy access to world-renowned beaches, shopping, airport, medical facilities, and all major commuter routes. Listing courtesy of 1ST PREMIER INTL PROPERTIES. Selling Office: NEW WESTERN ACQUISITIONS.